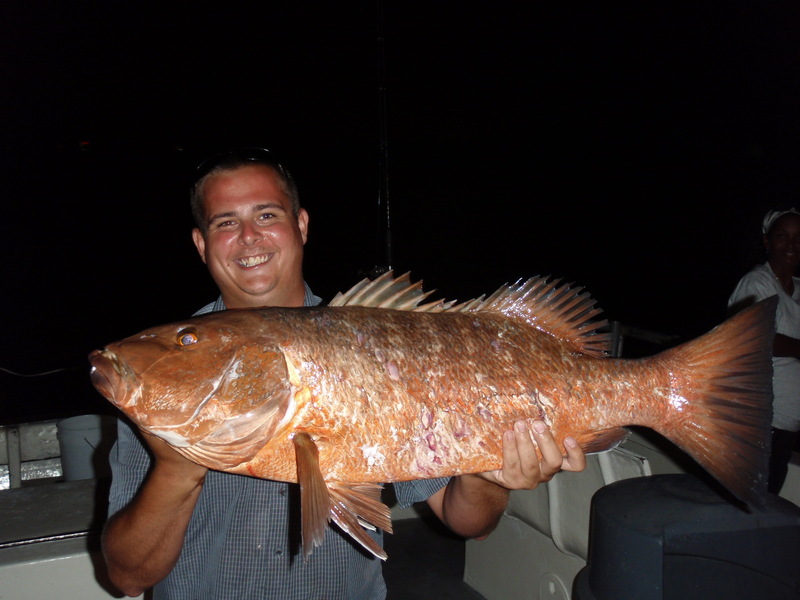 This 17 pound Cubera Snapper gave Mark an incredible battle to the boat during a recent night trip aboard the Lady K. The fish measured just over 33 inches and ate a cut bait fished on the bottom in 55 feet of water. 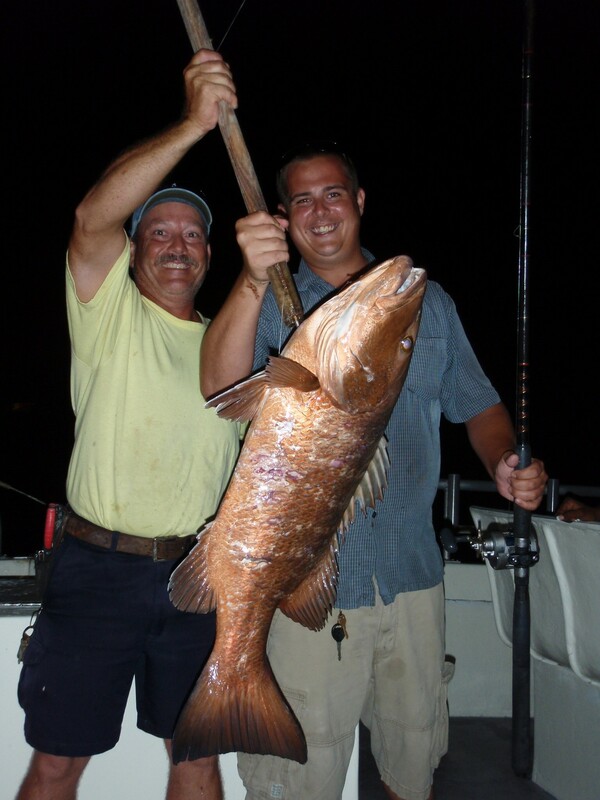 A superb catch from the waters off Boynton Beach – congratulations on a wonderful catch!! Lady K junior angler Dylan hooked, fought and landed this 25 pound King Mackerel during an afternoon trip while fishing with his family. This is Dylan’s second greatest catch with his first being a King Mackerel over 20 pounds caught on a light spinning rod using a squid tipped jig for Yellow-tail snapper. 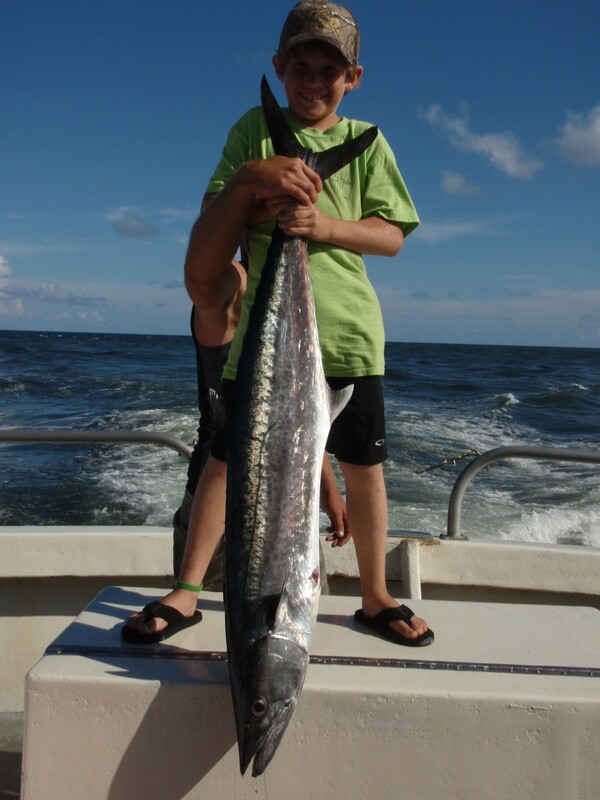 Excellent job Dylan, keep up the good work – both at school and on the fishing grounds!! Although the Lady K will be in the yard for maintenance this week (September 19th thru the 23rd) but The Florida Fishing Academy will be available to take out passengers sailing from the Lady K slip during this time. Space is limited and will be on a first come first serve basis and trips will be sailing during normal hours of operation (8am-12pm & 1pm-5pm). The Lady K is scheduled to be back in the water for September 24th and ready to fish starting at 8am – we hope to see you there!